A very classy offering this, from the world-famous Davidoff cigar company. The spirit itself is produced by Hine (previously Hennessy), who have given the bottle design something of a shift towards their own stylings. Being an XO bottling, this spirit has been matured in French Oak casks for a minimum of 6 years (though in practice, much of the blend is often far older than this). As such the Cognac has developed a delicious complexity and depth. 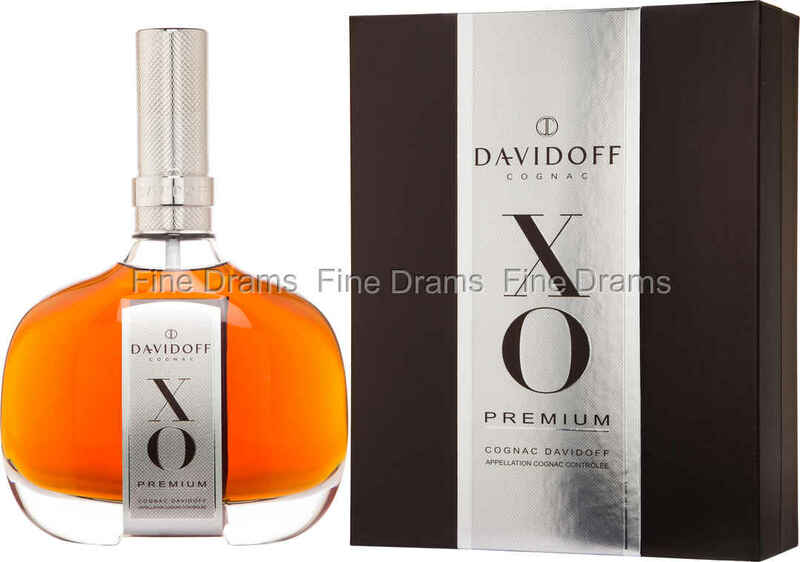 Davidoff XO serves up fruity flavours of plums, pears and sweet red grape, alongside woodier notes of tobacco smoke, cedarwood, old oak and a delicious vanilla creaminess. A very tasty spirit indeed, and an excellent pairing for any cigar.